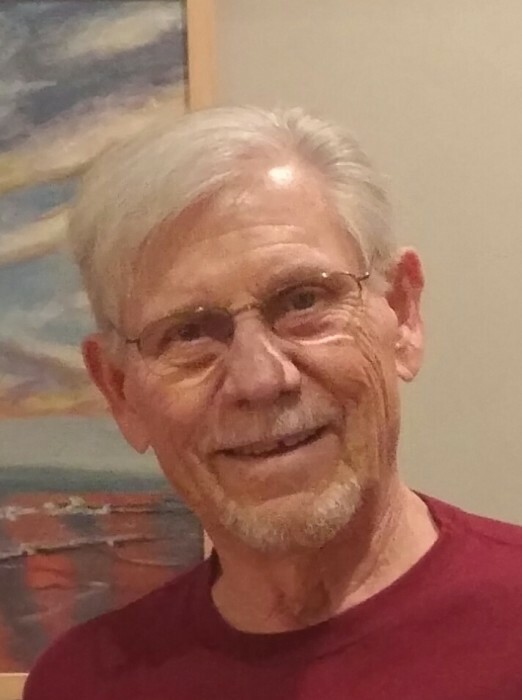 Frank Hrubi, 77, of Hilton Head Island, SC passed away on February 7, 2019. Born in Somerville, MA, he was predeceased by his parents, Joseph Hrubi and Helen Krafcsik, and brother, Joseph Hrubi. He was an Information Specialist in the Army in the Panama Canal Zone during the Vietnam War. He received a Master of Education Degree from Northeastern University. He worked as a Guidance Counselor and English Professor at Westchester Community College for 31 years. Frank is survived by his loving wife, Laura (Lipsius) Hrubi. They would have celebrated their 50th wedding anniversary this June. He also leaves his daughters Kara (Paul) Bopp, Erin (Brian) Kaplan and grandchildren Ryan, Katelyn, Elena and Derek Bopp; Patrick and Finnegan Kaplan. Upon his retirement, he became a Master Gardener. He always loved working in his gardens at his home in Somers, NY and on Hilton Head Island in South Carolina. He was an avid Red Sox and Patriots fan. He adored his White German Shepherd, Charleston. We are grateful to the staff of Hilton Head Hospital, Broad Creek Care Center, Emmerson Family Care and Hospice of the Lowcountry for their care of Frank and his family. The memorial service will be held in Frank and Laura’s home for immediate family members. Memorial donations may be made to Hospice Care of the Lowcountry or the South Carolina German Shepherd Rescue.